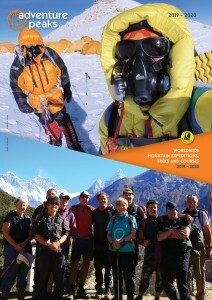 Our 2019-20 brochure is ready and full of all the latest expeditions and treks for next year. Adventure Peaks is proud of its long history of successful ascents of unclimbed peaks and new routes in the Tien Shan and surrounding areas. This year we are excited to be moving to a new area with lots of potential for first ascents and new routes on peaks over 5000m and the possibility of a 6000m peak. 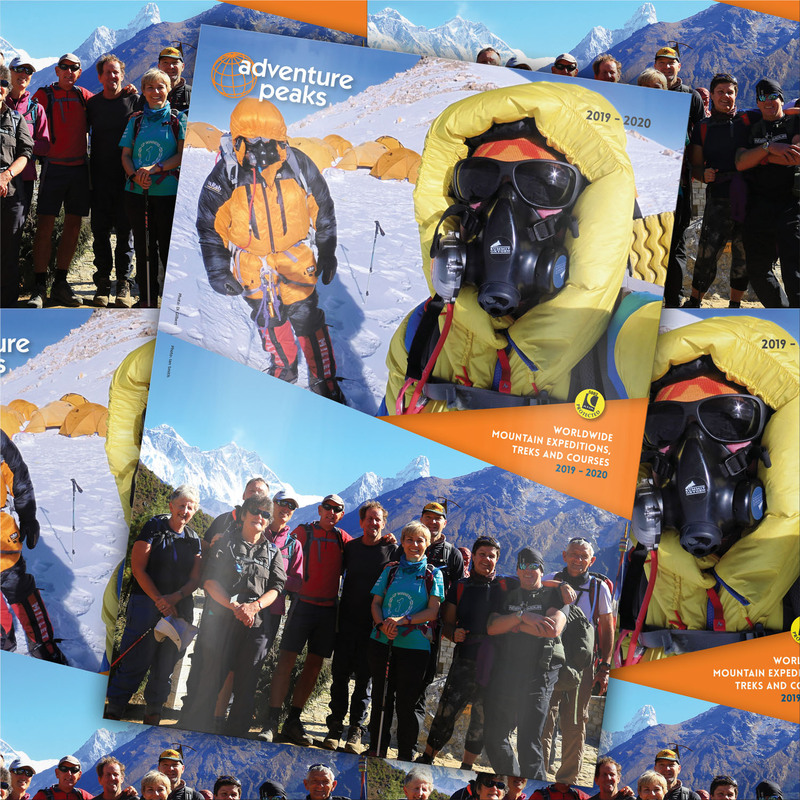 If you’re looking for inspiration for your next adventure and would like your own copy of the brochure to browse at your leisure, you can check out the new brochure online or request your copy here.